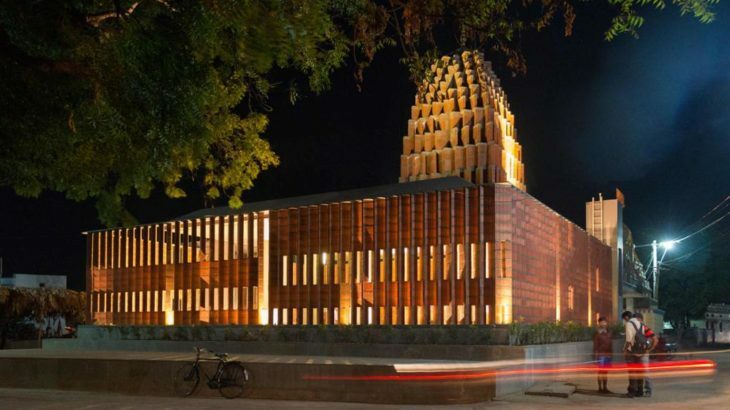 To celebrate and recognize outstanding brick building projects from around the globe, Wienerberger is inviting architects, architecture critics and journalists alike to register building projects into the Wienerberger Brick Award 2020. This award is an internationally established award and aims to boons outstanding brick architecture. The process for submission for 2020 Brick award is already on and happening in full swing. If you haven’t registered yet, hurry up as the registrations are open only till April 9th, 2019. Wienerberger AG has been hosting the international “Wienerberger Brick Award” every two years for more than a decade now. It is a stage that celebrates excellent brick architecture and its creators. 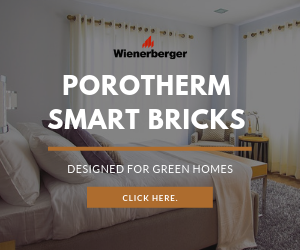 It was in the year 2004 when Brick Award was initiated by Wienerberger to put this natural building material into the focus, and demonstrate how exhilarating, brilliant and modern architecture can be using the simplest of all building materials – i.e. the BRICK. Wienerberger Brick Award is an independent award and the use of Wienerberger products is not a decisive factor for participation. Submitted projects can be the newly constructed, refurbished, and converted buildings. They can contain new or reused materials and must have been completed in 2016 or later. Become A Winner – Submit Here! Submission – The submission period for the Brick Award 2020 has already started. Deadline – April 9th, 2019.
Who Can Submit – Architects, international architecture critics, and journalists. Criterion – An important criterion for the submission is that a significant part of the project must consist of clay building materials and it must be a current project, which has been completed in 2016 or later. Jury – An international jury of architects will select each category winner as well as the Grand Prize winner in the awards ceremony. Nominations – The entries are narrowed down to 50 projects by the jury. The short-listed nominations of 50 exceptional projects will be revealed on this website https://wienerberger-building-solutions.com/ as well as on Facebook, Pinterest and Twitter from November 2019 onwards. The winners will be communicated at the Brick Award ceremony at the end of May 2020. The Grand Prize winner receives a prize fund of 7,000 Euros, with each category winner receiving 5,000 Euros. Here’s some more information on Brick Award 2020 – Download. In News, Smart Bricks Brick Award, Brick Award 2020, Wienerberger, Wienerberger Brick Award, Wienerberger Brick Award 2020. permalink.